This modest house is located in a characteristic &quot;Vico&quot; near the historic center of Irsina. Irsina is one of the oldest villages of Basilicata and the Irsinese dialect is still spoken. Here you are part of the real Italian daily life. The house has two bedrooms and a bathroom, a living room with sofa and an open kitchen. 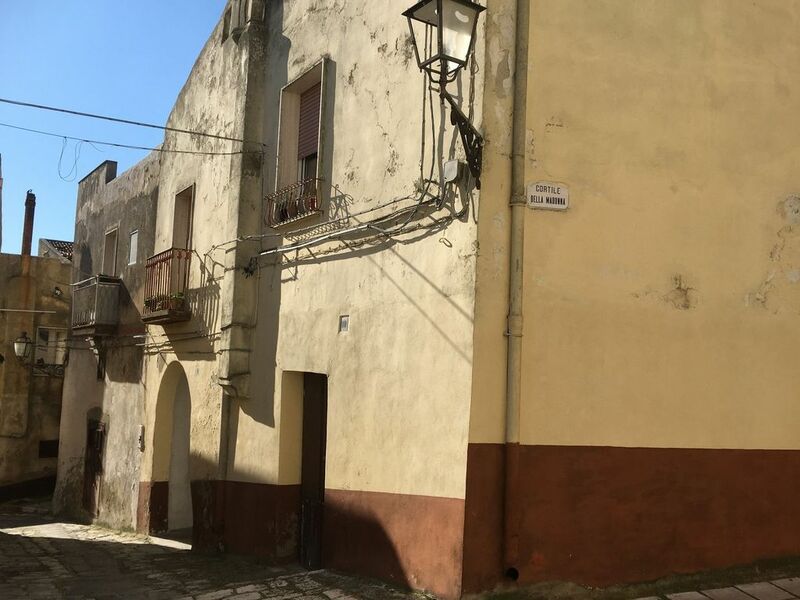 Matera and Altamura are two cities that are easy to visit from this house.